Live Webinar: Want to Feel Better? Reiki Can Help! How Reiki practice helps you feel better and function better. 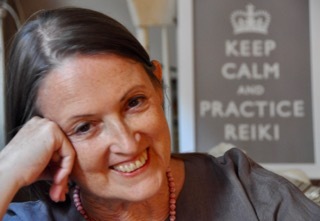 Why Reiki practice is safe. How Reiki practice supports any needed medical care. How to know if a Reiki practitioner or teacher is credible and a good match for you.